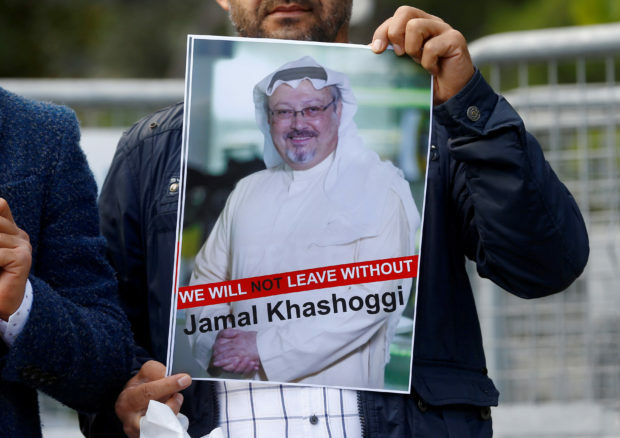 Saudi Arabia admitted Thursday that dissident journalist Jamal Khashoggi was a victim of “premeditated” murder. State radio released the statement after days of denial from the Mideast kingdom and sharing an apparently concocted story of Khashoggi being killed in a brawl that broke out in the Saudi consul’s office in Istanbul, Turkey. 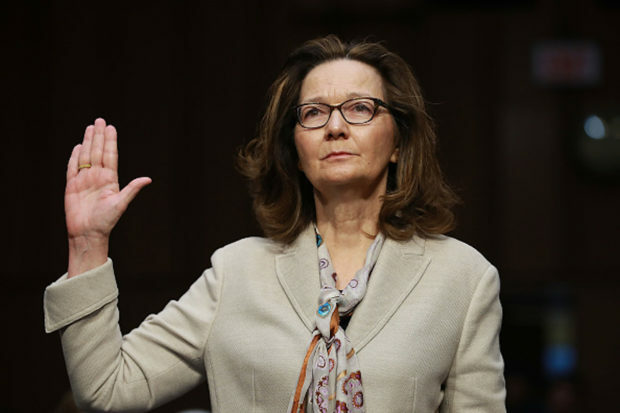 The admission coincides with numerous reports that CIA Director Gina Haspel has listened to an audio recording of the murder, one the Turks have maintained proves that Khashoggi was brutally tortured, murdered and dismembered by a team of hitmen. Neither Turkish intelligence nor the CIA have commented on whether Haspel has heard the recording.